The work carried out on the Pavilion Bar at Trinity College required a wide-ranging project plan to be designed to take into consideration the many site-specific requirements of the work. The bar was to remain “live” and fully functioning throughout the project and so all work would have to take into consideration the close proximity to the public and busy environment of a campus bar and restaurant. 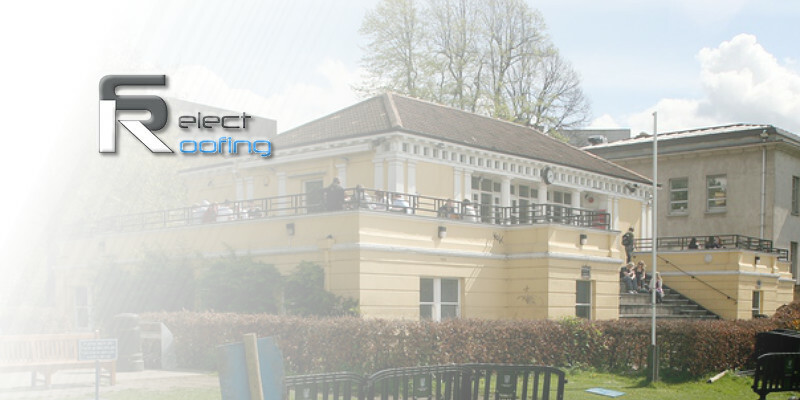 With these in mind and a significant Health and Safety plan in place the refurbishment work was carried out involving a Sintofoil TPO single-ply membrane waterproofing roof being laid over the existing asphalt roof. You can use navigation arrows above to flip through all of our projects!